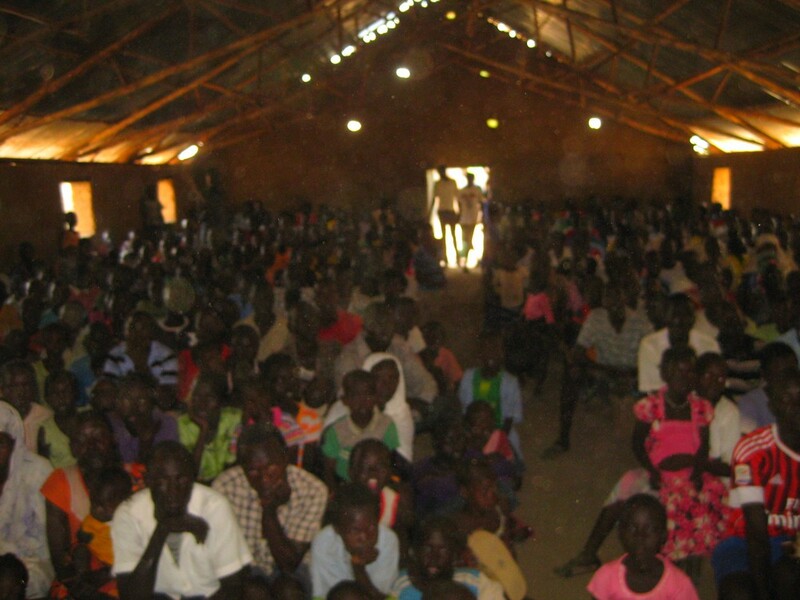 116 Bible Training Centre for Pastors/CL new students registered from Ethiopia, South Sudan, North Sudan, Burundi, Rwanda, Congo and Kenya (Turkana)! 22 QUALIFIED teachers trained in a teacher training workshop (TTW) from all the above countries! First classes should begin shortly (the Lord willing)! Thousands have watched the JESUS FILM in several locations in many different languages and hundreds; and hundreds have made a confession of Christ for the first time ever! Medical team has treated hundreds of sick persons and prayed over them in Jesus name! MANY MIRACULOUS HEALINGS! Tomorrow morning we are expecting several hundred to come to one place to be baptized (water is scarce and it is very hot in Kakuma)! ALL TEAM MEMBERS HAVE BEEN WONDERFUL and have truly served the LORD with all their hearts! Newer PostUganda: Thank You's are due to you and you and you!